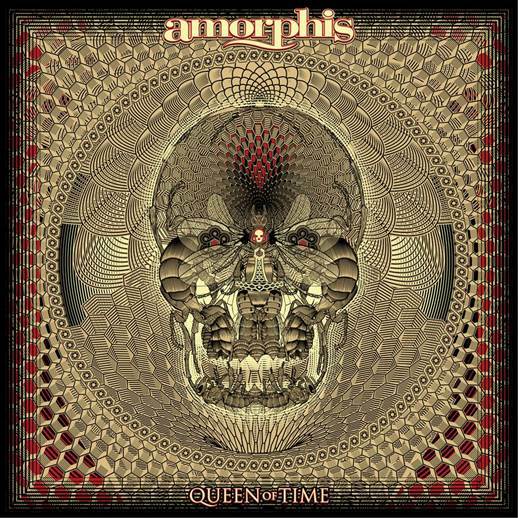 Melancholic progressive metallers AMORPHIS are about to unleash their latest offering entitled ‘Queen Of Time’ on May 18th via Nuclear Blast. Today, the band is teasing fans with a taster of what to expect from their 10th studio album. 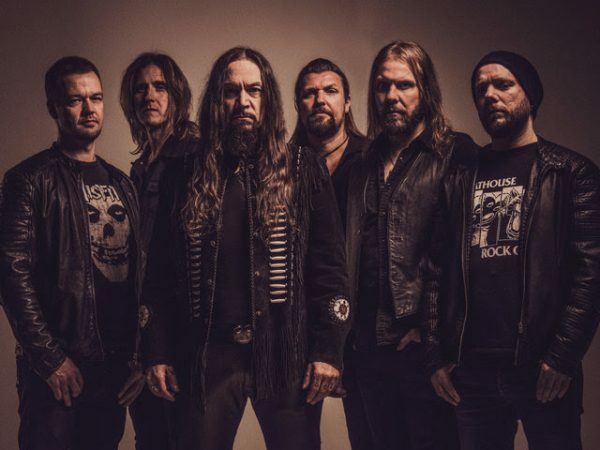 The album was once again produced by the renowned Jens Bogren (OPETH, AMON AMARTH, KREATOR). The cover artwork, which was created by French artist Jean ‘Valnoir’ Simoulin from Metastazis, perfectly captures the feeling of the lyrics and the music.